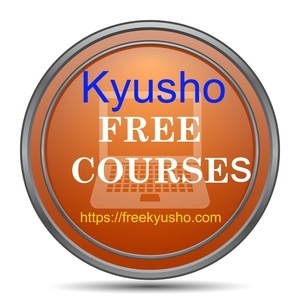 Organizing Your Kyusho Study is a Challenge! But now everything you need in ONE PLACE with our Kyusho Essentials Chart. I spend countless hours over the years organizing all the materials I have studied in Kyusho Jitsu. The result is 3 major eBooks and many, many different video courses. This chart is a huge help in all Kyusho Study. But this is one of my favorites! The Kyusho Jitsu Essential Chart! Everything tall in one place! This is a 2 page PDF you print double-sided on one sheet of paper and have laminated. it gives you all the information you need about each Amerindian on the body. The back (not shown) is meridian routes on the body! The normal ONLINE price is $15! Buy with PayPal or Credit Card NOW!